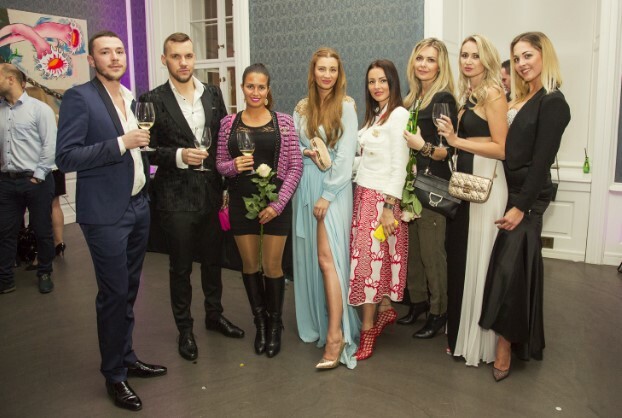 Zoya Gallery in Erdődy’s Palace hosted the christening of the magazine Sparkling, a novice in the world of luxury lifestyle magazines. 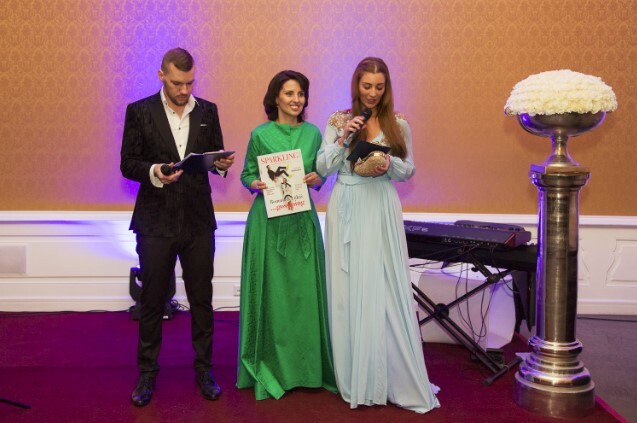 Sparkling magazine’s godmothers were the Miss Slovakia 2017 finalists with the director of the competition, Karolína Chomisteková. 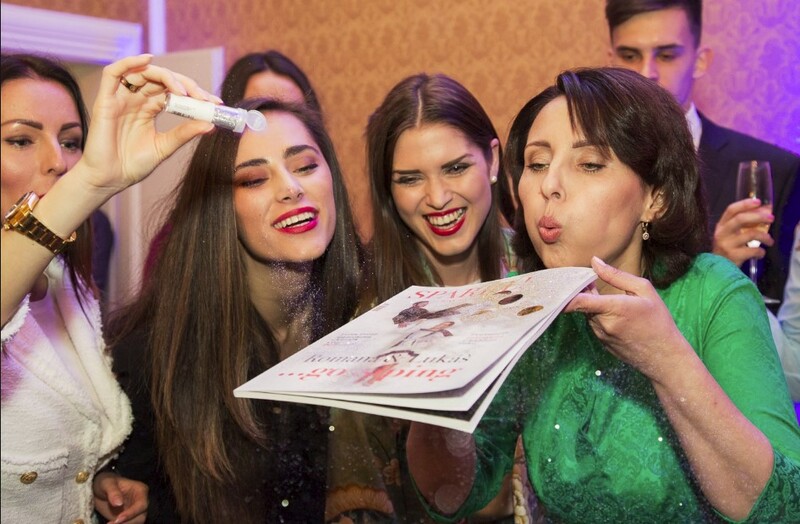 It was also the owner and founder of the magazine Simona Stískalová, marketing director Nina Šurinová Sedláková and it´s chief editor Miriam Veterníková, who, wished the magazine to be successful and hoped that it will find as many satisfied readers as possible.